In honor of the new Star Wars movie and my house move, I've made the free printable. It prints as a 8x10. I prefer to print it on cardstock at a copy and print center such as Staples. 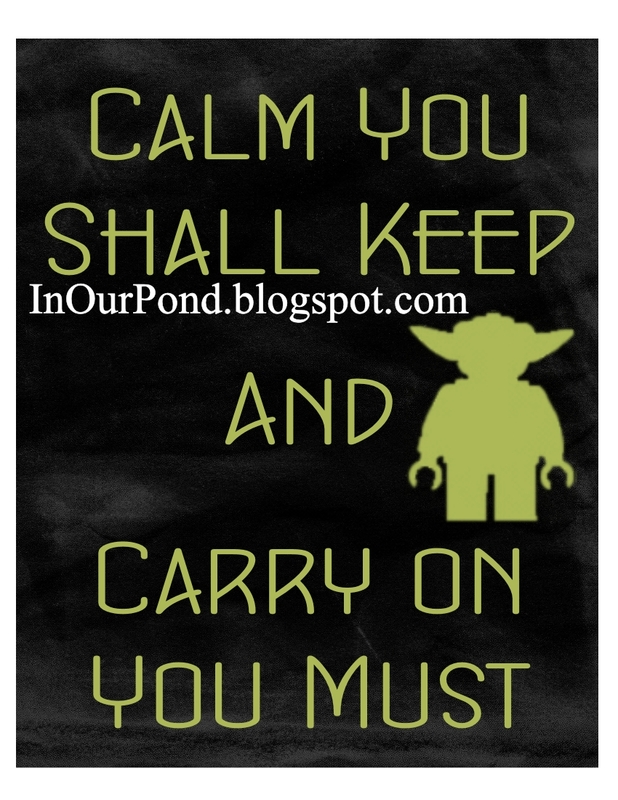 I plan on using this printable in my new master bathroom (yes, I'm that nerdy).